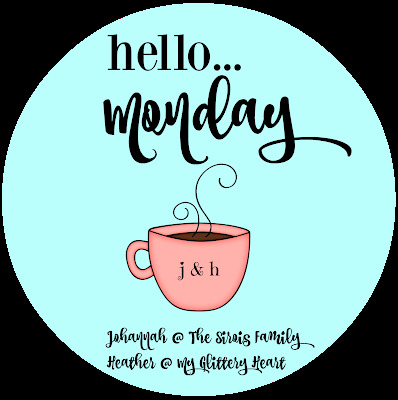 Hello Monday! You are looking better and better because it is getting closer and closer to SUMMER BREAK!! 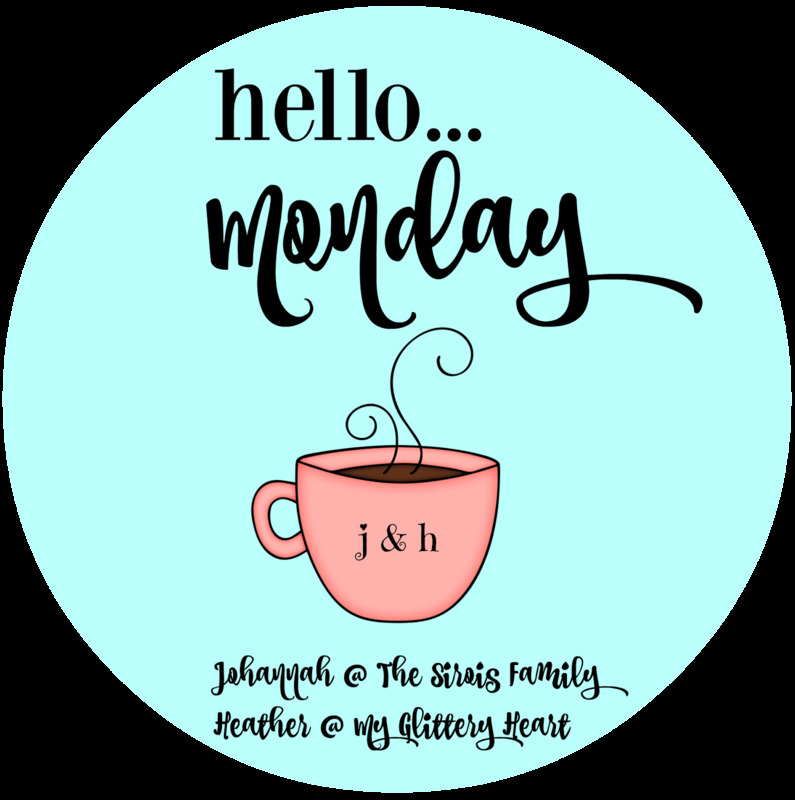 Hope you will join Johannah and me for Hello Monday! Y'all I am EXHAUSTED! Last week and this weekend were CRAZY busy! But like I said Friday...Fun Crazy Busy! So let me recap our weekend! Friday started off with me working on Etsy orders then heading to the middle school to decorate and sell tickets for the 8th grade dance. She had to make a costume out of recycled materials! Well, she made an ice cream cone out of cardboard! They were all so cute!! Then it was time to get them home to daddy and I hurried back to the middle school to work with these awesome ladies!! We were in charge of the food and beverages at the dance! Saturday morning, Ben went to pick up the boat! It was being winterized and detailed! Then we got ready and headed to the golf course, but not before Ella went with Addison and Conyer came with us! Warming up at the driving range! We had a blast being "cart moms"
Being a "golf sister" isn't so bad when you have your bestie! So thankful these 2 became best buddies in Pre-K!! His other mama loves him SO Much!! After golf, we went to eat at a really cool restaurant in Athens called Sause House! It's a BBQ place, but has a really awesome outside area set up with different games like corn hole and Jenga! After dinner, the adults sat at a table and enjoyed an adult beverage while the kids played! Sunday morning, Ben and Ian went to the club for breakfast and to hit some range balls! Ella spend the night with Addison so it meant this mama had a nice quiet house!! After I enjoyed a couple cups of coffee I was off to run errands! Then I picked up Ella! Fed her lunch and meal prepped some! It was time for her guitar recital! After her recital, we raced over to watch the last part of Ian in his tournament! We are SO PROUD of him! He placed 4th! I may be biased but I think that is awesome considering this was his 3rd tournament ever!! I spent the rest of Sunday getting ready for the week!! Then I get to go on a field trip with my FAVORITE 3rd grader! Hope you guys had a fantastic weekend! Link up with us! I can't wait to read all about it! !